To find out more about the club or membership, please contact the club & tennis manager on 020 7603 3928 or email info@hollandparkltc.co.uk. 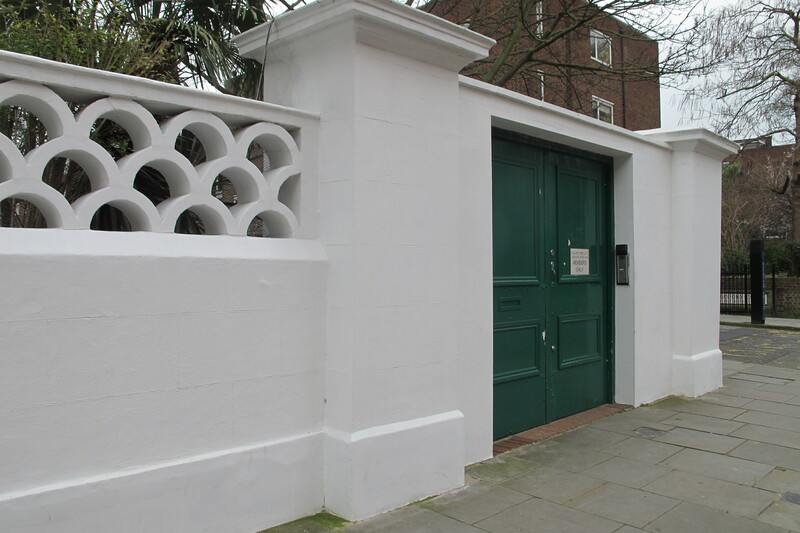 HPLTC is at 1 Addison Road, London W14 8DU. It is located close to Holland Park and Shepherds Bush tube stations (Central Line), to the 148, 94 and 31 bus routes along Holland Park Avenue and to the 49 and C1 bus routes along Holland Road. Meter parking is available outside the school in Addison Road or in Addison Avenue. Plentiful residents’ parking is also available for Royal Borough of Chelsea & Kensington residents. Visit the Transport For London website for live information about delays/disruption on public transport.